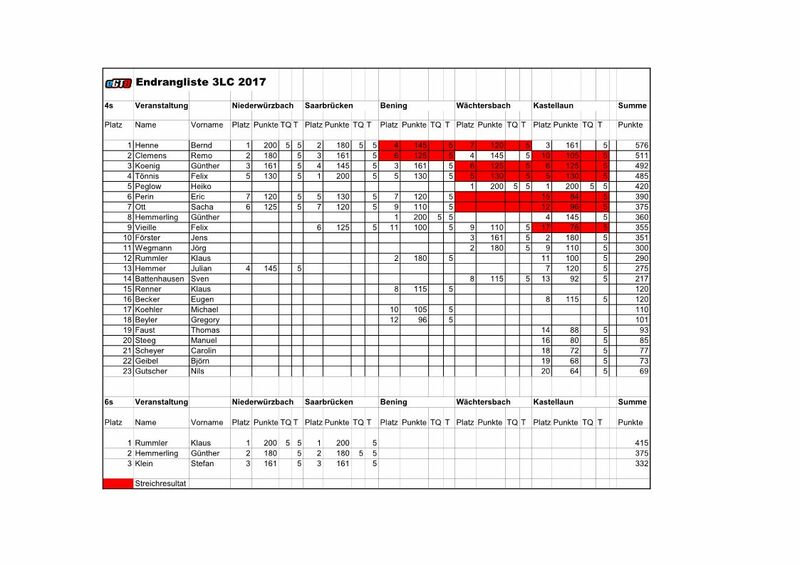 The 5th and last race oft the eGT8 2017 season was held September 23./24 on the Kastellaun racetrack. With 20 entries this was the biggest event of the year after a steady increase over the season. 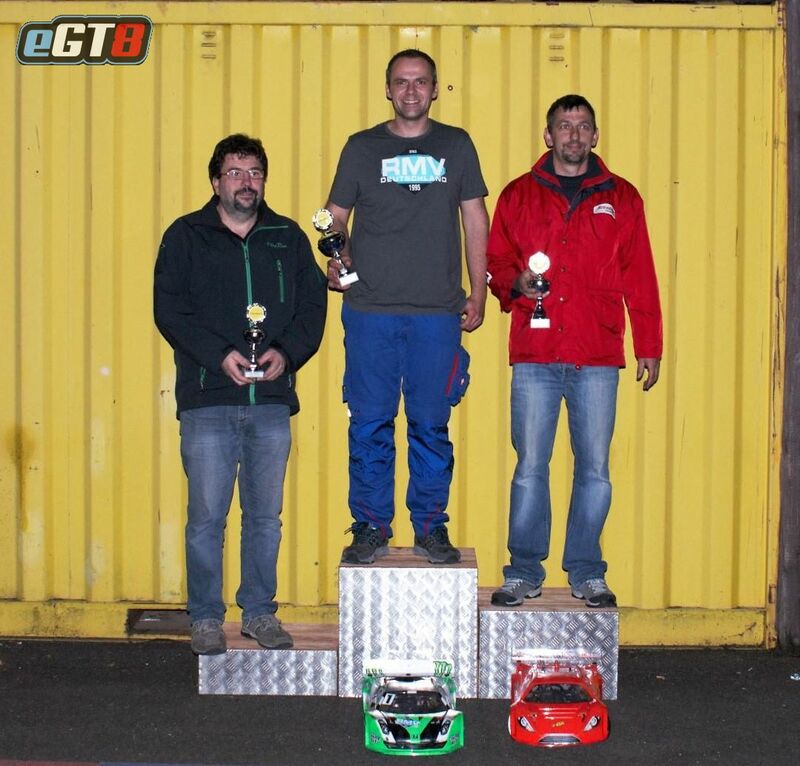 We saw two days of very dense racing with Heiko Peglow, first and TQ, Jens Förster second, Bernd Henne third stuffing the podium. As this was the last race of a successful season we also have the final ranking shown in the following picture. Running both A- and B-Finals in this event there are some more videos to watch starting with the B-Final 1. Stay tuned for some more.